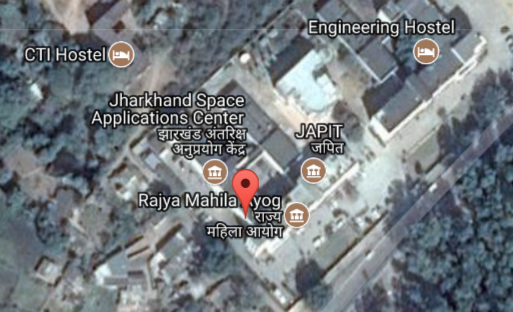 Jharkhand Space Applications Center (JSAC) under Department of Information Technology, Govt. of Jharkhand is a premier Remote Sensing Center established in the year 2003 with its space application activities taking the lead and initiative for the overall development of the State. 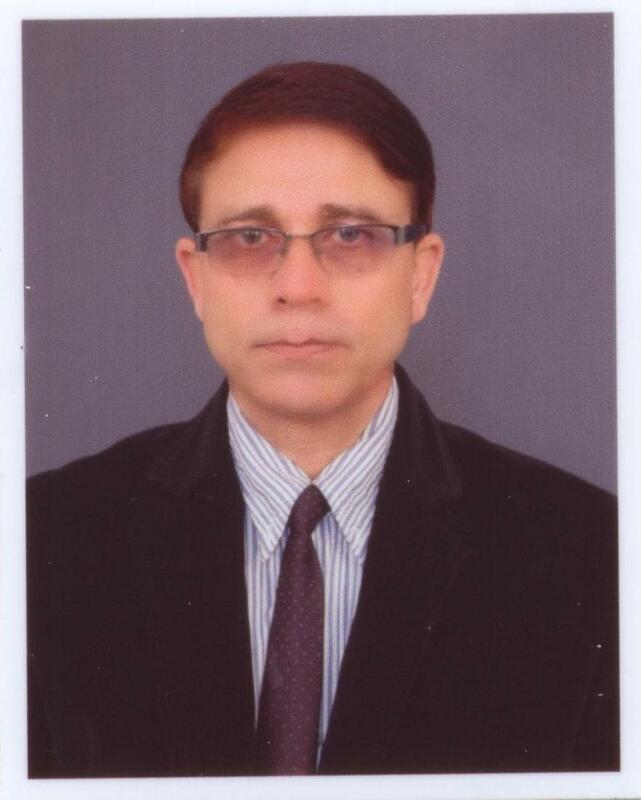 The new State has ample opportunity & unlimited potential to develop and progress where space based technology along with IT plays an important role With the Space Technology based applications and solutions being adopted systematically in Government Departments, Jharkhand Space Applications Center (JSAC) is emerging as a pioneer organization in giving value-added services and decision support in various sectors like Agriculture, Environmental Conservation, Forestry, Geology, watershed, Mines and Minerals, Industry, Transport, Soil and other natural resources, Urban Planning, etc. for the development of the State.